Take advantage of these great Team Beachbody promos! Note: When you shop at Team Beachbody, you pay LESS for shipping! Example: when you purchase P90X from a Beachbody infomercial or the Web site, you may pay up to $24.95 for shipping. 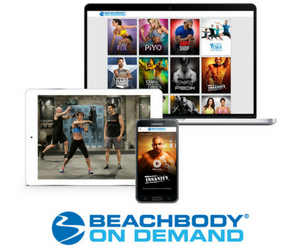 At Team Beachbody, you pay an estimate of $7.50 for shipping (depending on location)! You also get free access to fitness tools and community support! Click here to SHOP at Team Beachbody and save on shipping costs. Take your body beyond P90X with this special one time deal! You get the December edition of One on One, “Plyocide” for just one penny (+$2.95 shipping). Purchase P90X through my link and get 2 FREE P90X One on One DVDs! You cannot get this FREE promo anywhere else! Purchase Insanity through my link and get the FREE “Fast and Furious” DVD! You cannot get this FREE promo anywhere else! 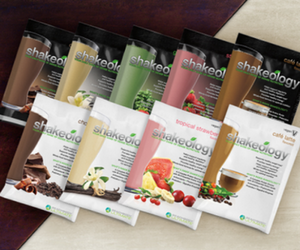 Team Beachbody has everything you need to achieve your fitness goals and live a healthier, more energetic life! Work, play, and share your way to the beswt body ever! Join Team Beachbody for free: Free membership gives you a variety of workout tools and community support to help you get results. Join as a Club Member: Club level membership gives you a 10% discount on all purchases plus full access to the entire Team Beachbody community, including exclusive video content, VIP access to your favorite Trainers, and customizable meal plans to ensure you get all the motivation and support you need to get in the best shape of your life. 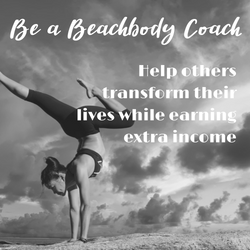 Join as a Coach: With Beachbody’s Coach opportunity, you can get fit and take control of your finances at the same time. It couldn’t be simpler. We set up an online office and Web Store for you, and we handle all the inventory, shipping, and customer service. 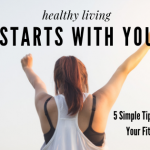 You get to achieve your health and fitness goals while helping others do the same.